2017 is the 25th anniversary of the Worcester Victorian Christmas Fayre and organisers are planning lots of activities and surprises in celebration! 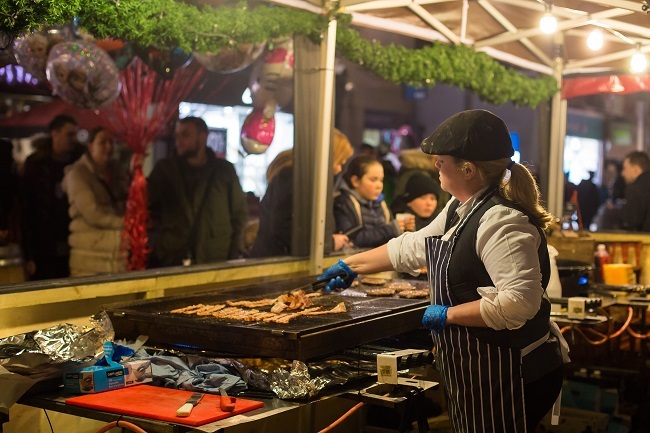 This year’s four day Christmas Fayre will build on the success of the 2016 event, with more than 180 market stalls selling gifts and crafts, along with a great selection of things to eat and drink across the city centre to help get visitors into the Christmas spirit. 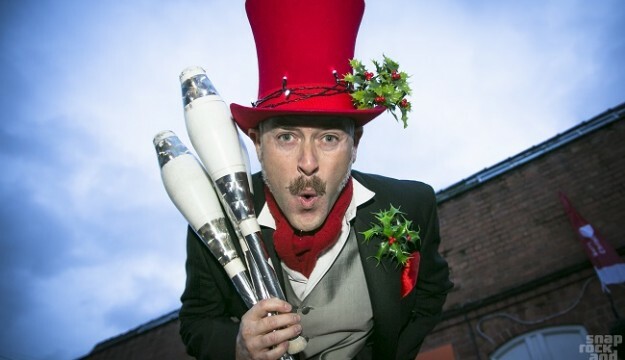 All the Fayre favourites will return, including the traditional Victorian carousel, juggling stilt walkers, Victorian characters and local choirs. 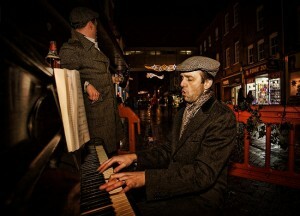 Worcester Victorian Christmas Fayre is the leading themed street market in the West Midlands. 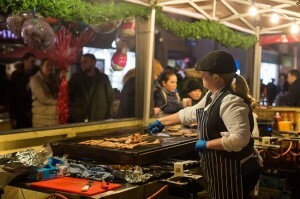 Hundreds of stalls fill the atmospheric streets of Worcester’s historic heart with the colours, sounds and smells of Christmas. 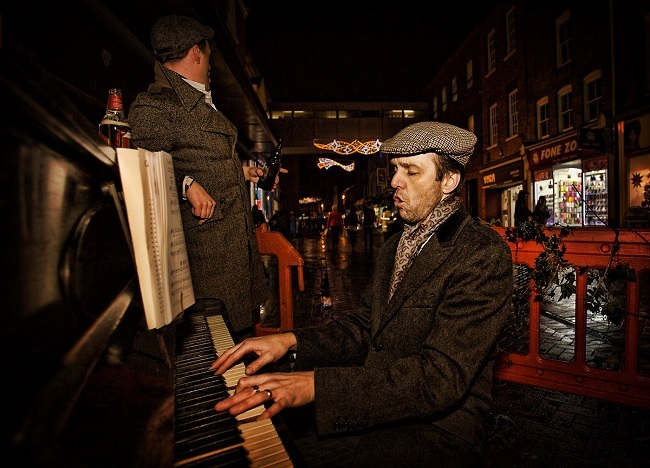 Make it an exciting, fun packed day out by combining your trip to the Fayre with a visit to Worcester’s historic attractions and exceptional range of independent boutiques and popular High Street names, or take the weight off your feet and relax in one of the city’s many welcoming cafes, pubs and restaurants.